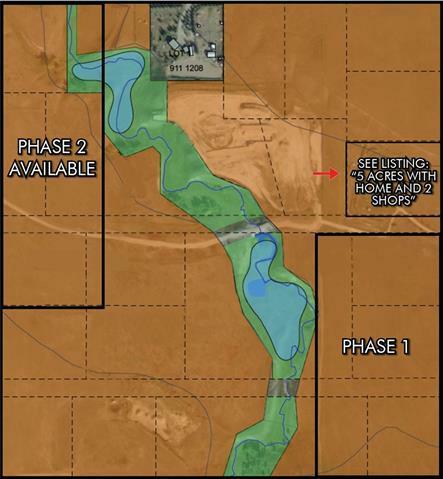 PHASE 1 - 5 Acres located in New approved Business Park NE of Crossfield. Limited services, paved roads in business park to be built, concept plan and subdivision being preparedReasonable priced land with low County levies. Business plan allows wide variety of business uses including recycling, Commercial Kennel, Cannabis production and sales, Vet clinics, Truck Equipment and RV Storage, etc. Listing Realtor has interest.